New Albany, MS- A new group in Union County is exploring how ancient weapons were used thousands of years ago in Mississippi and across the world. 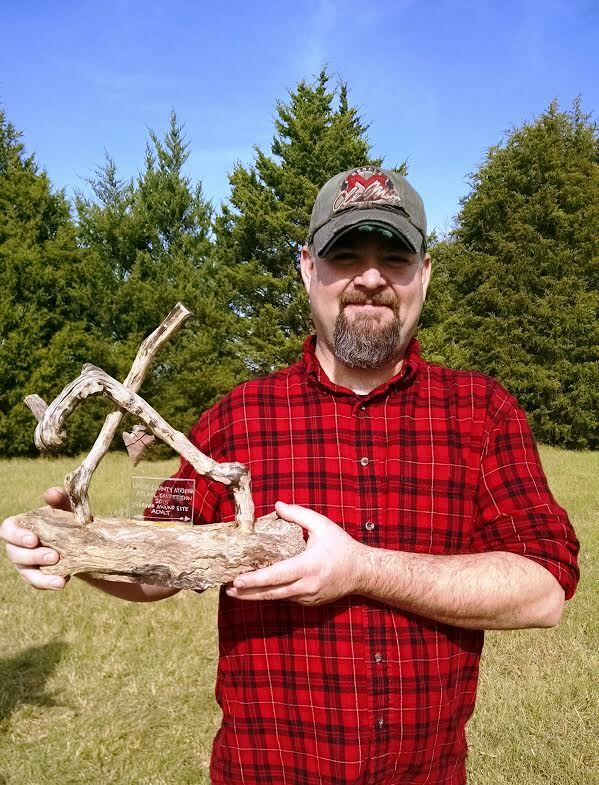 The group, called Friends of Ingomar Mound, is forming an atlatl team which can compete in the State of Mississippi Atlatl Competition on October 29. “What is an atlatl?” you may well be asking. “Atlatls are ancient weapons that preceded the bow and arrow in most parts of the world and are one of humankind’s first mechanical inventions. The word atlatl (pronounced at-latal or atal-atal) comes from the Nahuatl language of the Aztec, who were still using them when encountered by the Spanish in the 1500s.” The Native Americans who lived in the area used the weapon for approximately 10,000 years here before the development of the bow and arrow about 1500 years ago. This was a principal weapon used for hunting for many years. Ancient technology survives in many strange ways. Atlatl sport is part of the current surge in recreational interest in “primitive skills,” and it is easy to learn to throw with an atlatl, but difficult to become expert. 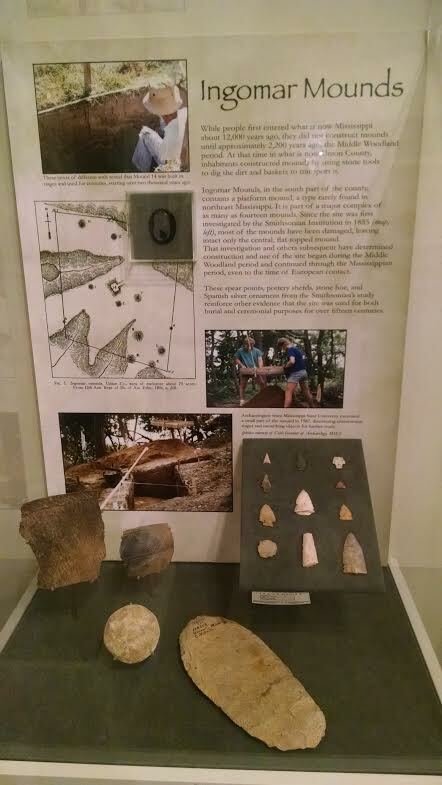 This atlatl is on exhibit at the Union County Heritage Museum. Last year at Ingomar Mounds the first local atlatl competition started and trophies were given in child, youth and adult divisions. Organizers would like to take the sport further and form an Ingomar Mound Team. A meeting is set Saturday, August 27, 11 a.m at the Union County Heritage Museum for those interested in becoming a part of this effort. If there is enough interest, an atlatl team will be formed for those 16 and above using standards set by the World Atlatl Association. For more information call 662-538-0014 or 662-659-0835.